Wine of Spain. Torres, the world's most admired wine brand - Drinks International 2014 & 2015. 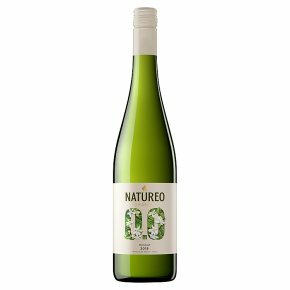 Natureo is the fruit of long term research, placing Torres at the forefront of high quality de-alcoholised wine since 2008. Made entirely from Muscat, the wine is fermented and then the alcohol is carefully removed, thus preserving its full aroma and flavour. Excellent as an aperitif, as well as paired with all kinds of fish, seafood and rice dishes.